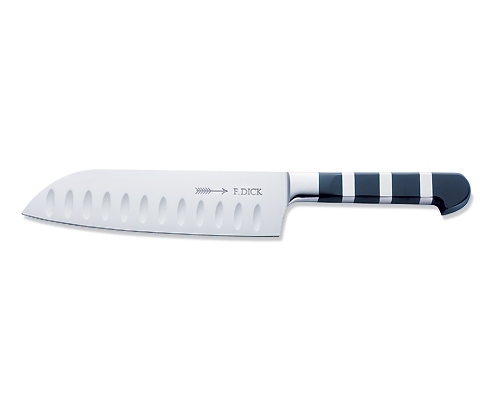 The Global Sai 7.5 in. 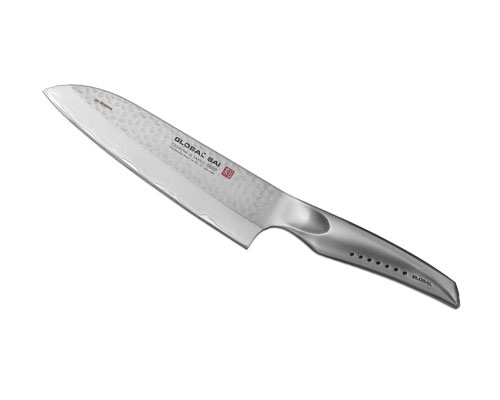 (190mm) Santoku is a great alternative to a Chef Knife. 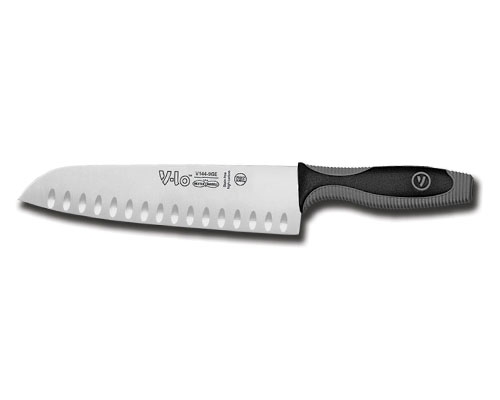 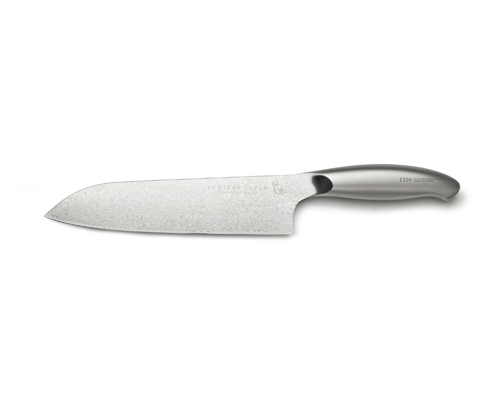 Use this knife to get very precise cuts and close hand work like mincing shallots and garlic. 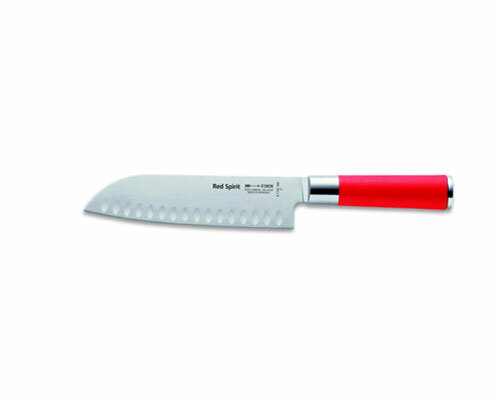 Great for mincing, dicing and chopping.